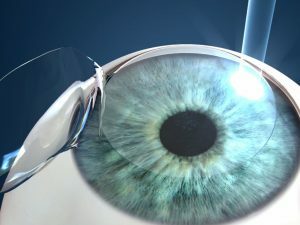 If you need to have your eyes examined or require eye surgery, do not wait. Eye.com.ph provides adult and pediatric eye care information of common eye diseases seen at ROQUE Eye Clinic. This is the official ophthalmology website of Dr. Manolette Roque and Dr. Barbara Roque, in Manila, the Philippines. 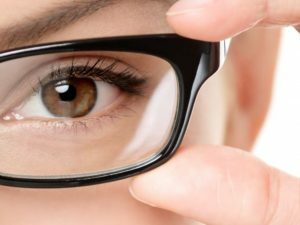 We provide a full spectrum of adult and pediatric eye care at St. Luke’s Medical Center Global City MAB 217 in Bonifacio Global City, Taguig City, and at Asian Hospital and Medical Center MOB 509 in Alabang, Muntinlupa City. Dr. Manolette Roque is a specialist in uveitis, cataract, and refractive surgery. His private practice began in 2000, after his post-graduate fellowship at the Massachusetts Eye and Ear Infirmary, Harvard Medical School, in Boston, Massachusetts, USA. His patients are mostly adults who desire spectacle independence. His advocacy includes taking care of individuals with ocular inflammatory diseases. 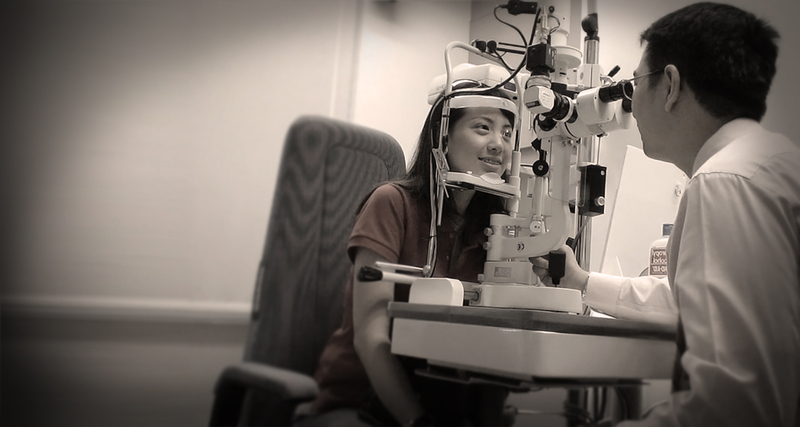 Dr. Barbara Roque is a specialist in pediatric ophthalmology, adult strabismus, and ophthalmic genetics. Her private practice began in 2006, after her post-graduate fellowship training at The Children’s Hospital in Westmead, University of Sydney System, Australia. 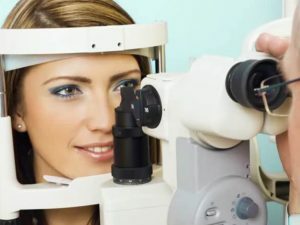 Her patients are mostly children with ocular disease, refractive errors, cataracts, and eye misalignment. 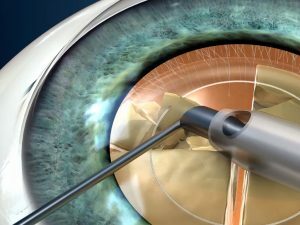 I was nervous before the first operation, but after the surgery I was relieved because my vision was clear. No aches and tears. I also thank my doctor for his gift of my lens. Thank you very much! 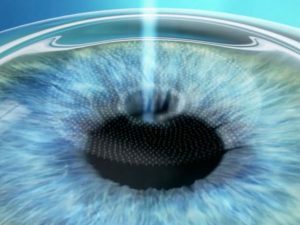 When I was diagnosed with cataracts on both eyes, I was referred to Dr. Roque for surgery, and he recommended trifocal lenses. After the surgery on both of my eyes, I can now see clearly without eyeglasses. 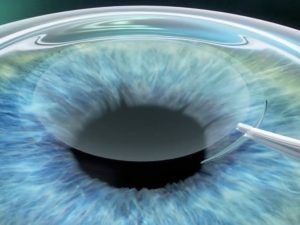 I am very much satisfied with what Dr. Roque did to my eyes and I am going to recommend him to my friends and relatives.